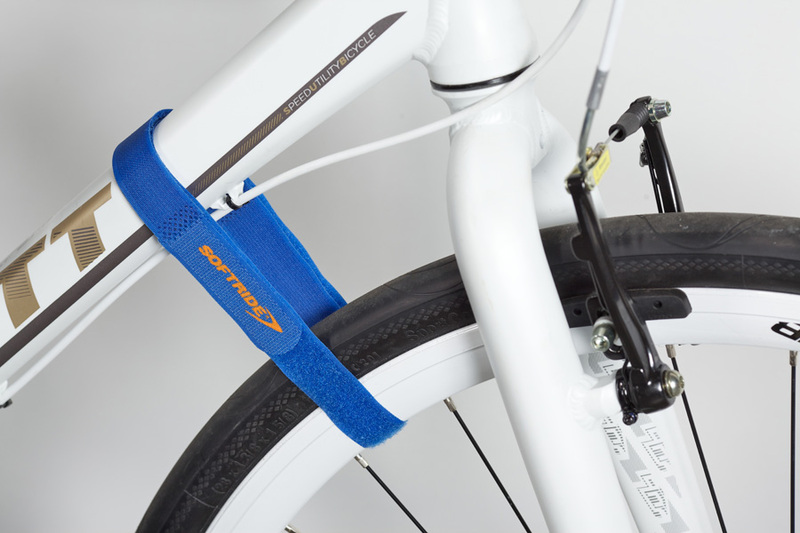 We include a set of SoftWraps (soft hook and loop straps) with most of our bike racks, with at least one use in mind – to secure the front tire to the bicycle frame to keep it from spinning when transporting it on a bike rack. But customers have come up with many, many different uses. Below is a sampling. 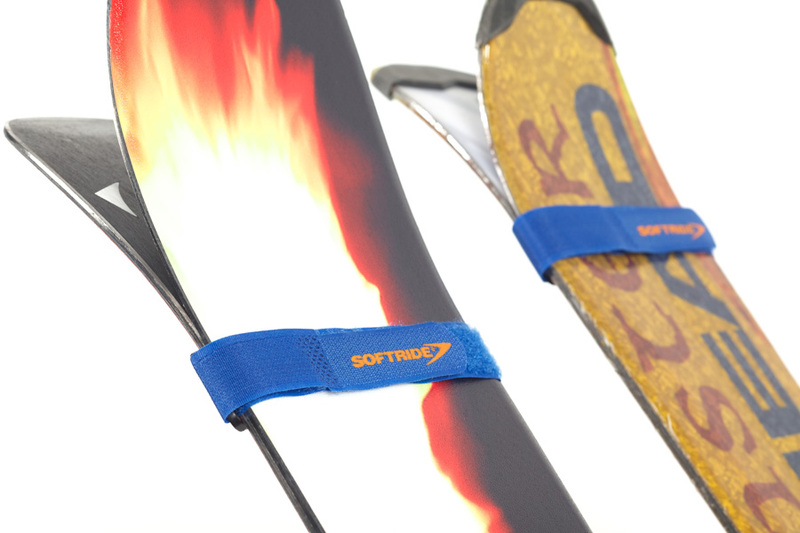 How do you use your SoftWraps? — Limit the rotation of the crank arms (pedals) on long trips. — Prevent the front wheel from spinning in the wind turbulence behind the vehicle. 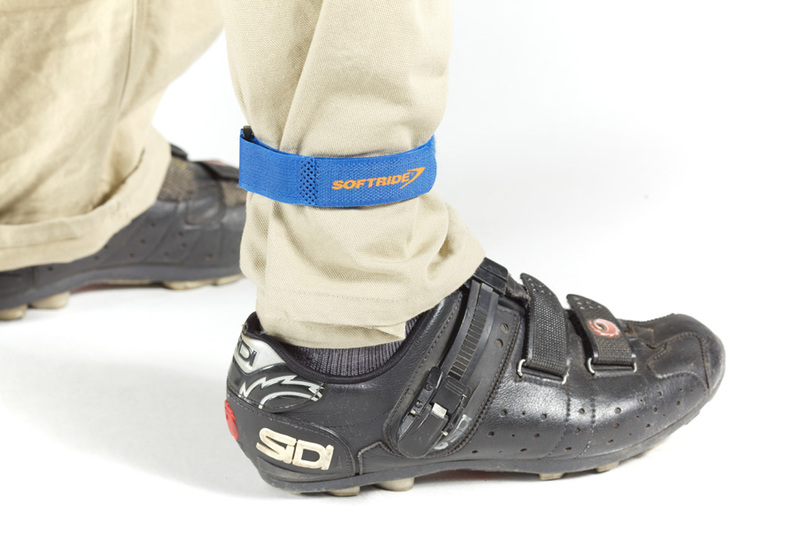 — Secure and cover shoestrings to protect them when riding.